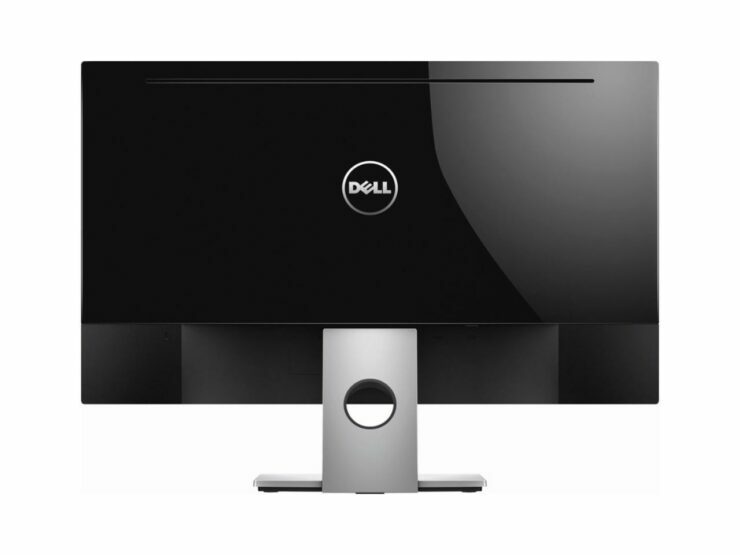 Looking for a new monitor? 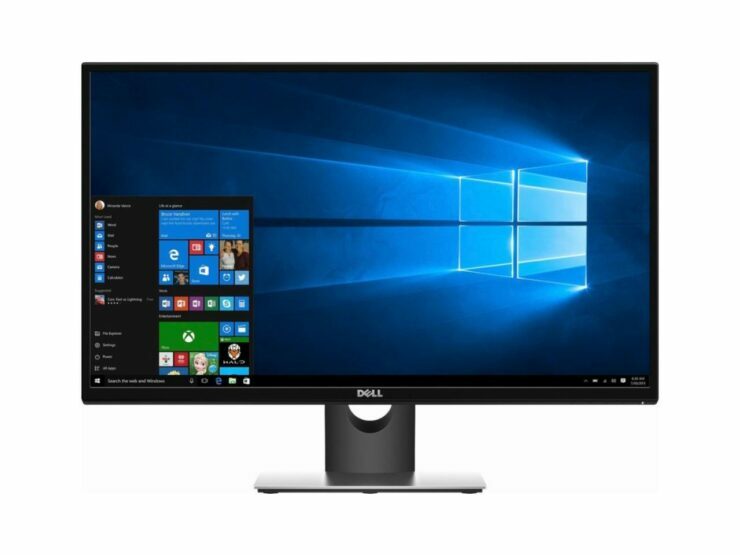 Look no further than this extremely limited time deal from Dell that lands you a 27-inch monitor for a price of just $149.99. 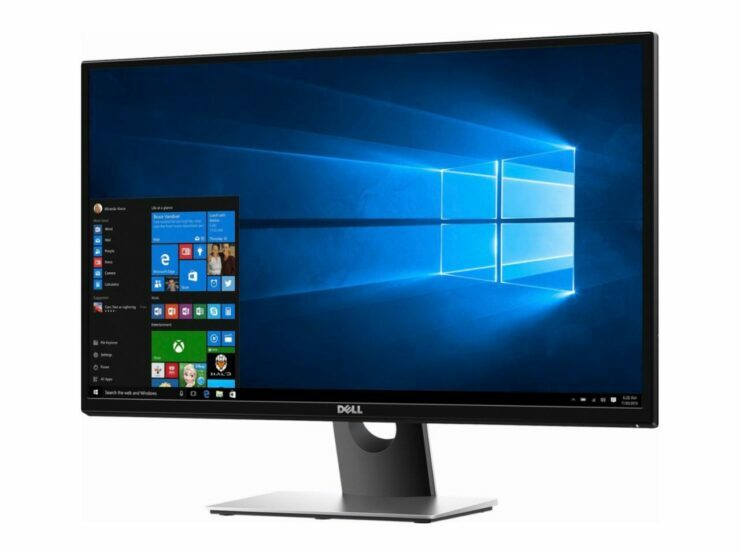 The Dell SE2717HR 27-inch 1080p FreeSync Monitor is an Absolute Steel for a Price of Just $149.99. Newegg currently has a Green Monday sale happening right now in which they’ve discounted a ton of stuff, including drones from DJI. But this particular deal from Dell caught our eye in the best way possible because it’s a massive 27-inch panel for an extremely low price. Let’s check out in the most concise way possible what’s on offer here. 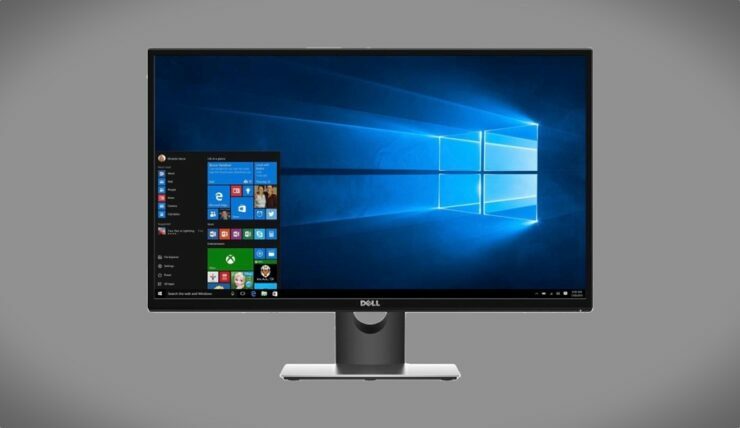 While the price is obviously too good to be true (and it actually is), Dell did cut corners to sell this monitor at a low price in the first place. First and foremost, this is a 1080p panel, and not 2K or 4K UHD. 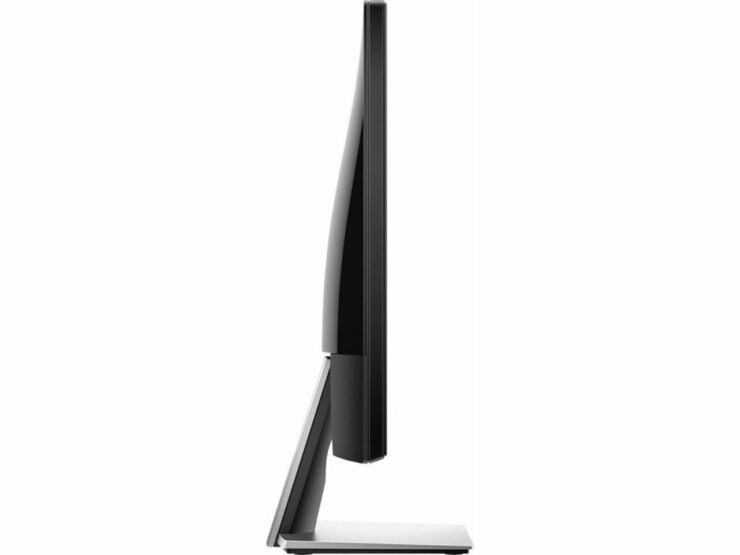 Also, this monitor features just one HDMI port as well as D-Sub. 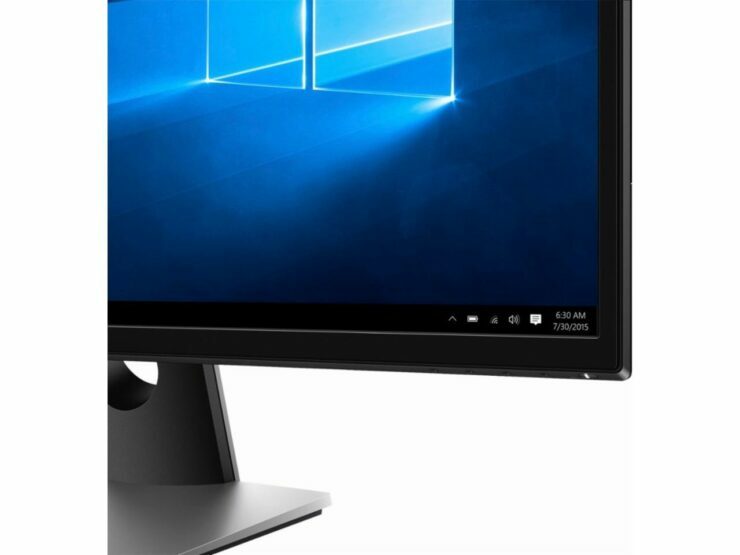 But overall, it’s a nice little package which everyone should consider, especially if you want to keep costs low in the display department so you can squeeze in the money saved on a high-end graphics card or more memory.